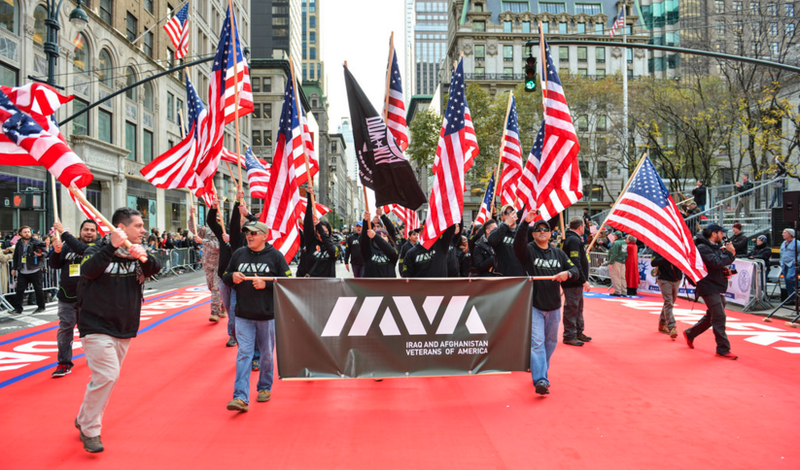 The IAVA DC Team had an amazing Veterans Week in New York City last week, including marching in the parade through Manhattan with more than 800 of our proud members. The opportunity to wave the American flag alongside so many of our veterans was certainly an experience I’ll never forget. Our Policy Team rode that wave into this week and did great things. IAVA Founder and CEO Paul Rieckhoff spent Tuesday storming Capitol Hill with his DC Team aggressively pushing for the extension of the critical health care program for the many hero 9/11 first responders who dove into the rubble at the World Trade Center and at the Pentagon to recover survivors following the 9/11 terror attacks. Our day included a packed press conference with the Capitol Building and blue sky as a backdrop, attended by many Members of Congress, first responders and supporters. We met with a slate of influential Members, including Rep. Jeff Miller (R-FL) and Sen. Johnny Isakson (R-GA), who chair the two congressional Veterans committees. And just yesterday, House Speaker Paul Ryan (R-WI) announced his support for extending the benefits! 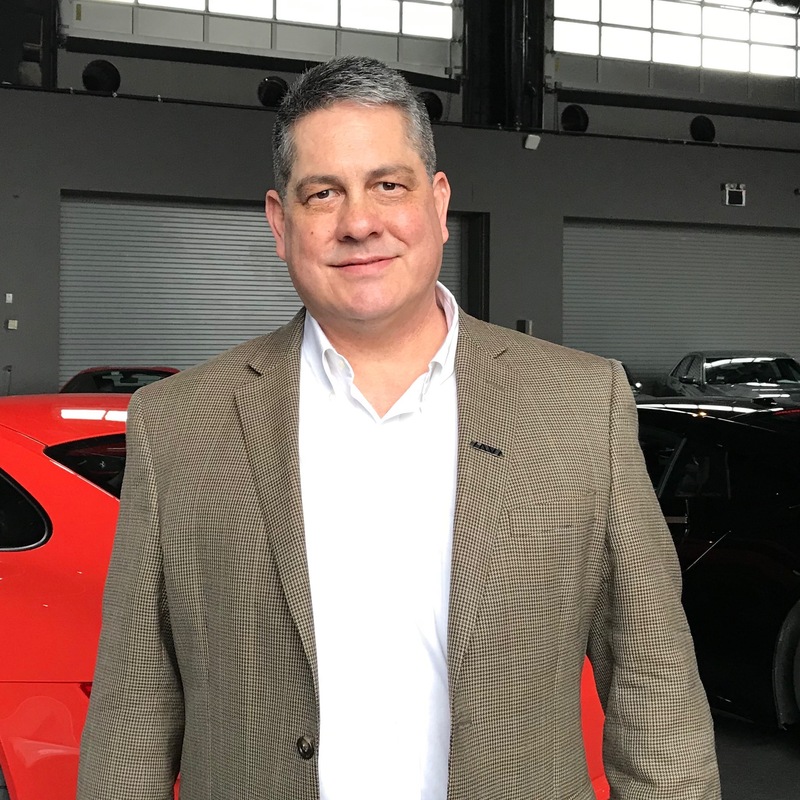 IAVA needs them to step up and lead others to push for passage of this critical program so these heroes don’t lose the care they desperately need. A significant product of those meetings was a promise by Chairman Miller to hold a hearing early next year to ensure that the Clay Hunt SAV Act – which IAVA led the fight to pass earlier this year – is being implemented as intended. IAVA’s top priority continues to be prevention of veteran and military suicide and we must ensure Congress continues to press ahead as well. 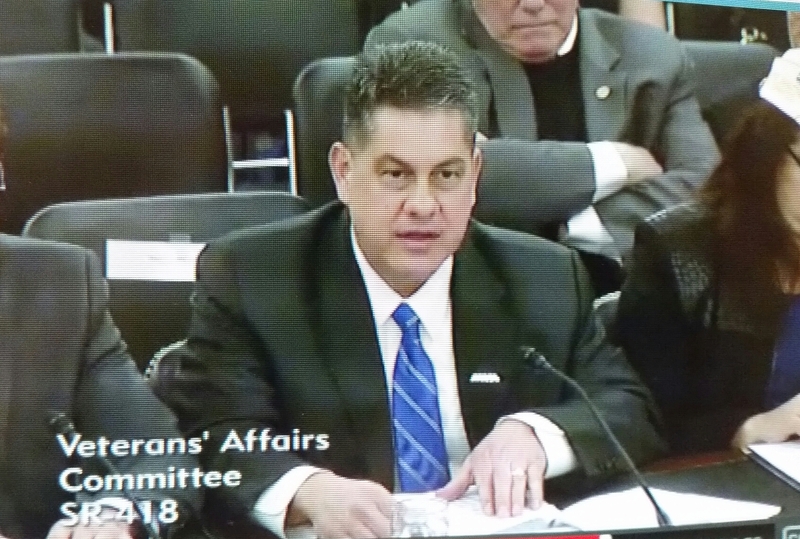 Also this week, I testified before the Senate Veterans Affairs Committee on bills reflecting our member’s priorities. They included bills to protect whistleblowers at the VA from retaliation, improve the VA’s Vocational Rehab programs, increase opportunities for former military corpsmen and medics to pursue careers as physician assistants at the VA, improve delivery of telemedicine to veterans, and to protect vets’ Post-9/11 GI Bill benefits in the event of a permanent school closure. Finally, this week the House passed several veterans bills, including the Honor America’s Guard-Reserve Retirees Act, backed by IAVA, that would authorize the title of “veteran” for the many retired reservists that were not mobilized to active duty during their career. Great week, and much to be thankful for next week as we close in on Turkey Day!